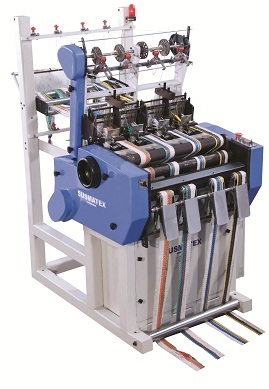 Susmatex is a reputed manufacturer & exporter of textile machinery. We are well known for knit braiding and narrow fabric machines since a decade and widely acclaimed for our international standard products, viz., Fast Knit Braiding Machines, Warping Machines, Needle Looms, Tape Finishing Machines, Measuring & Winding Machines and Special Purpose Machinery. 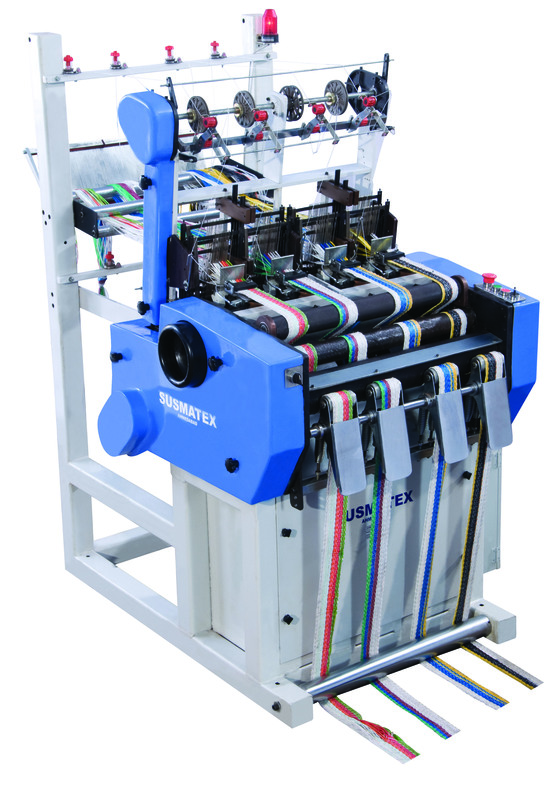 Also visit our website Braiding Machine and Needle loom.